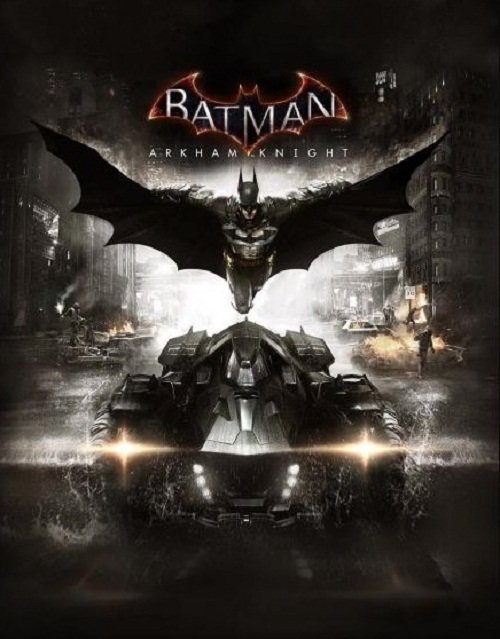 Batman: Arkham Knight will not have an online mode, developer Rocksteady has announced, as it claims that it wants to focus on the single player aspect of the title and deliver “the best single-player experience we can.” Rocksteady says, quite bluntly, that it does not have time to do a multiplayer mode for Arkham Knight. “Right at the start this was our vision,” he said. “It’s going to take all of our effort for all of this time. We don’t have the time to do multiplayer. We want to focus on making the best single-player experience we can. 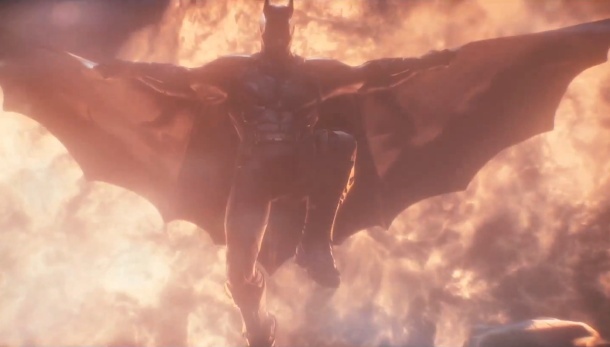 Rocksteady announced Arkham Knight, the final installment of the Arkham trilogy (which consists of Asylum, City and the spinoff Origins) just a few hours ago, while also releasing an awesome trailer for the game. The game will be out later this year for the Xbox One and PS4. Stay tuned for more updates.